Last week I gave you the free, printable sewing pattern for a full western outfit, including the shirt (shown above) and jeans. This pattern, which can be easily downloaded from my Doll Clothes Patterns page, was specifically designed to fit Veterinarian Laura, my daughter’s 8-inch (approx. 200 mm) Breyer doll. However a fan recently sent me a message saying that these Breyer/World of Love doll clothes patterns also fit the taller Stacie doll, who, as you may know, is one of Barbie’s little sisters. So that was kind of fun to learn! (Thanks for the tip, Jill!) Therefore I’ve added Stacie’s name to the heading on my Doll Clothes Patterns page, under 8-inch doll clothes patterns. Remember that you must enlarge my patterns to fit a US 20-lb.-weight paper size (8.5 x 11″ or 216 x 279 mm) before printing, leaving no margins. 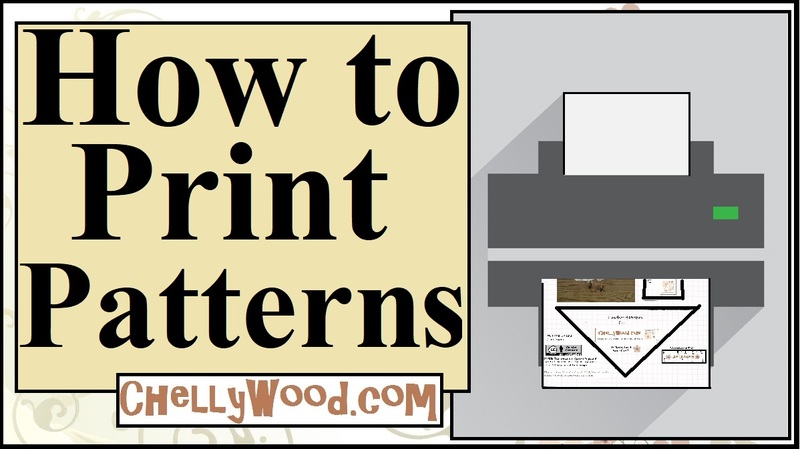 For those of you outside the US, I’m planning to order some international-standard-sized paper so I can make it easier for you guys to print my patterns too. I listen, when my readers leave comments or suggestions! Feel free to use my “Submit a Question” form to share your ideas. However, please bear in mind that I work full time as an English teacher, so I’m limited to weekends for my sewing projects. If you’re wondering why I give away my sewing pattern designs for free, please visit the “Chelly’s Books” page, and that should explain my general motivations. Overall, I love to sew, and I think it’s important to share my talent with the world. Want to show your appreciation for my free patterns and sewing tutorials? Please do so by liking, pinning, tweeting, and/or somehow sharing this video with others.